This Club Trip is now full. Please contact Philipp, the Tip Leader, as the Waiting List is open. 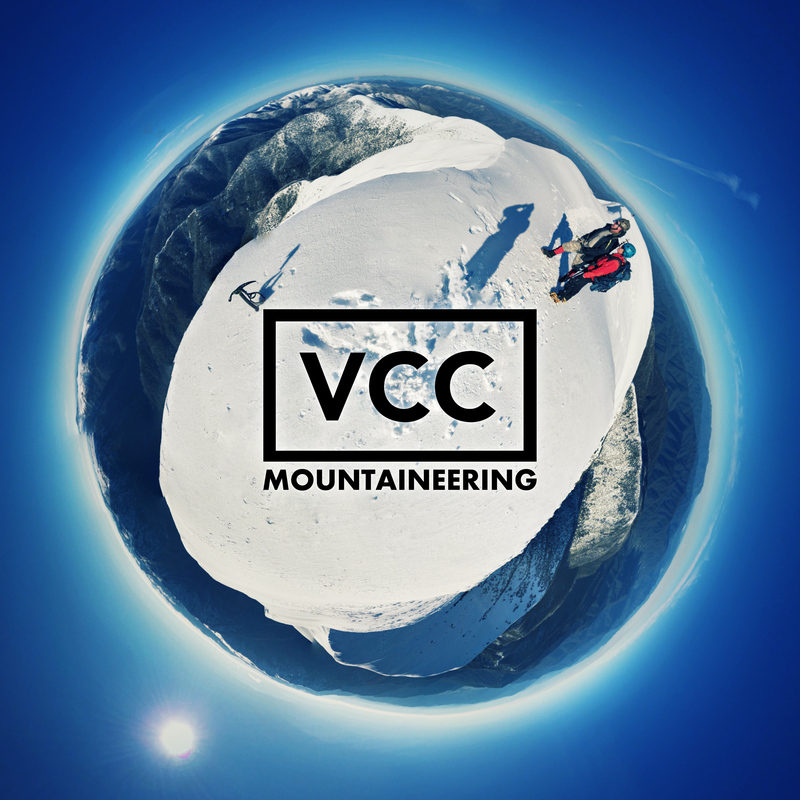 We’re back – Yes the VCC is running another Mountaineering Program in 2017 and we’re still working on the details. However the traditional Winter Camp trip is already locked in. If you haven’t attended last year’s Mountaineering Program or Winter Camp, there will be a mandatory mid-week briefing in Melbourne prior to the trip. This trip is suitable for all levels of experience, with limited spaces for beginners. Anna and Philipp, the trip leaders, have climbed 7000m peaks, camped three weeks on Denali, spent the night in a 100km/h snow-storm on top of Bogong and recently returned from a successful self-guided expedition to Ama Dablam. You will be in safe hands. Contact Philipp, the trip leader, to secure your place or to get more information about snow camping. *You’ll need an ice-axe, crampons and a climbing helmet at a bare minimum. More details regarding the Mountaineering Program 2017 will be released once we’re done with the planning. Feel free to email us any questions in the meantime.